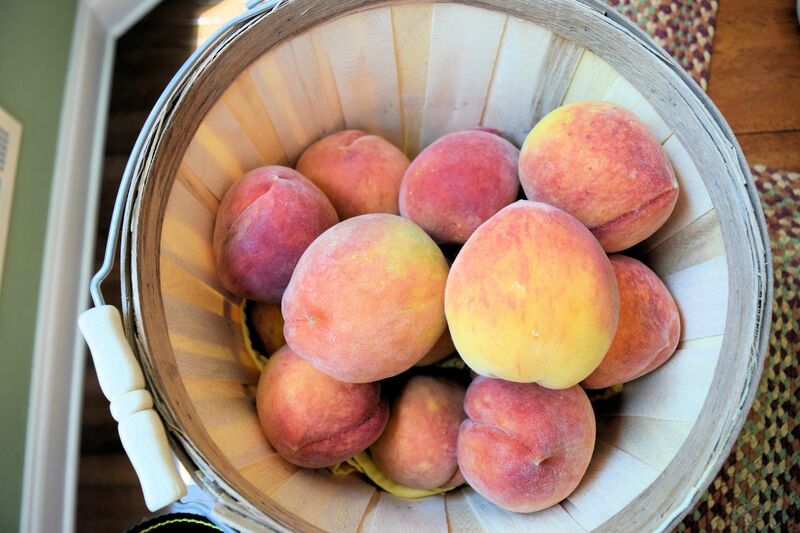 The first freestone peaches of the season arrived yesterday at one of our favorite farmstands. 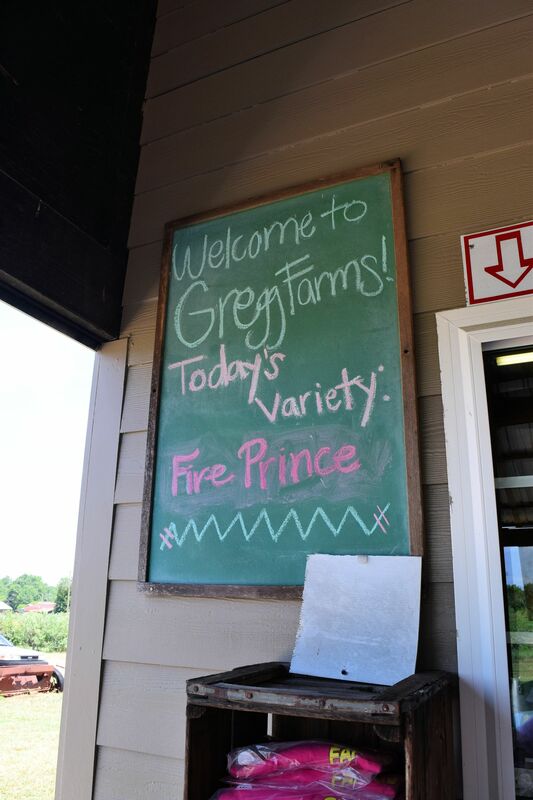 This particular variety is called Fire Prince. I don’t know the difference in the peaches, per se, but I can taste a difference if I have several to sample. There weren’t different ones to sample today, but I was just glad to get a freestone variety. Makes for easier preparation for canning or jelly-making. 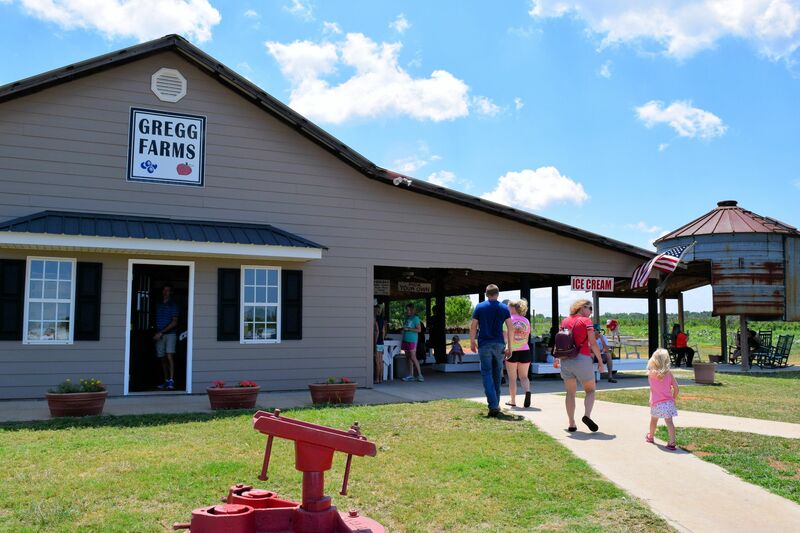 Gregg Farms is about 25 minutes away and we go there in the summer for peaches and better yet, peach ice cream. If you go back up and look at the top of the ice cream, the swirl looks a little melty. It’s not really. It is actually my pathetic attempt to photoshop the top of the ice cream back on. 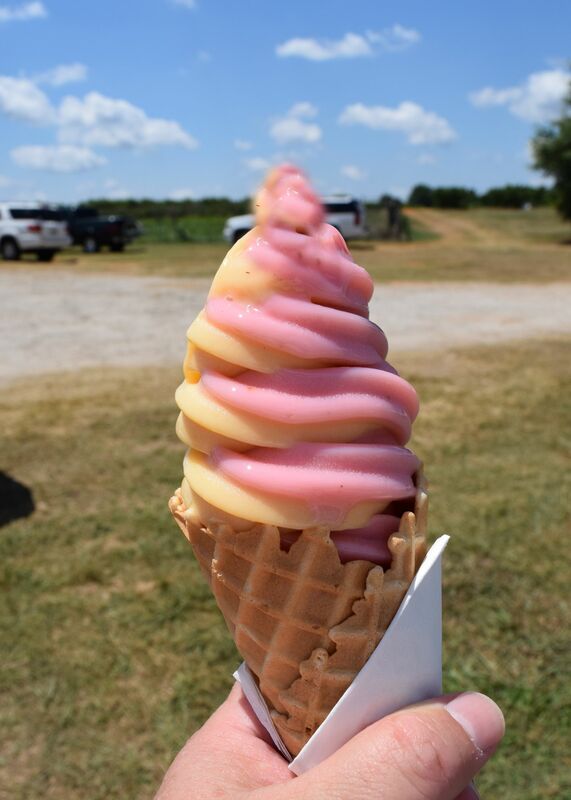 When I got my ice cream, I automatically ate off the swirl on top as you are supposed to do the minute you get a perfectly pointy ice cream cone. No one should ever start with a side lick. The top must come off first! So, true to habit I slurped off the top and then remembered to to take a photo. Dang! My cone looked a little deformed in the picture, hence the photoshop. I just want to say that I’m known in these parts for my photoshopping. I’ve put pants on myself when I was the only one wearing shorts in a lineup, I’ve erased people from scenes where I didn’t want them, and I’ve added a few cuties when I wanted an imaginary date. With that being said, I must clarify to you that I’m “known” for photoshopping, but I’m not necessarily known for being good at photoshopping. Just use your imagination to see a perfectly pointy swirly ice cream cone, or better yet, come down to get your own. Even a blurred swirled Ice cream top looks yummy…I got a maple walnut ice cream cone the other day–the first ice cream in months–and I felt like Grandma Irene as that is the flavor she liked!! I usually go with vanilla when I get a cone when they have lots of flavor choices however the other day I walked on the wild side and ordered a scoop of strawberry shortcake with a scoop of chocolate chip mint. It wasn’t as horrible as it sounds. You forgot to say the fact that it was 94 degrees also contributed to the melty looking top and sides! But it was delicious!